Pup-Peroni produces dog treats in a variety of flavors. The treats were manufactured under a division of Del Monte but were later acquired by Big Heart Pet brands. 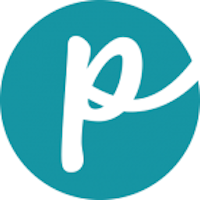 In 2015, Big Heart Pet Brands was acquired by the J.M. Smucker Company. 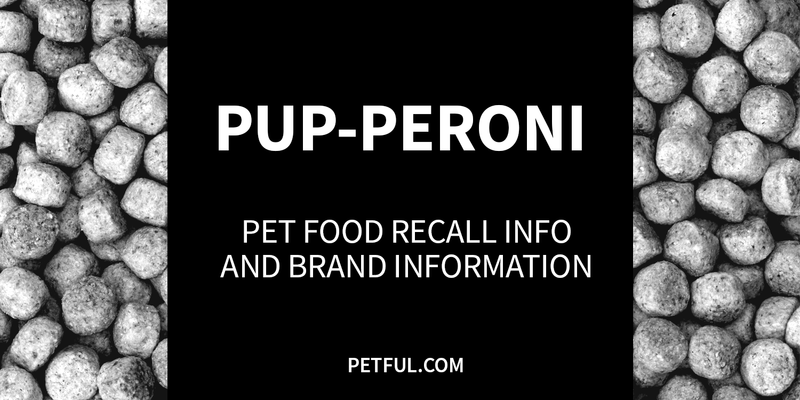 Has Pup-Peroni Ever Been Recalled? Have You Had a Problem With Pup-Peroni Dog Treats?